The Aries Grille Guard offers a tough one-piece build and vehicle-specific design to perfectly fit to your unique vehicle. 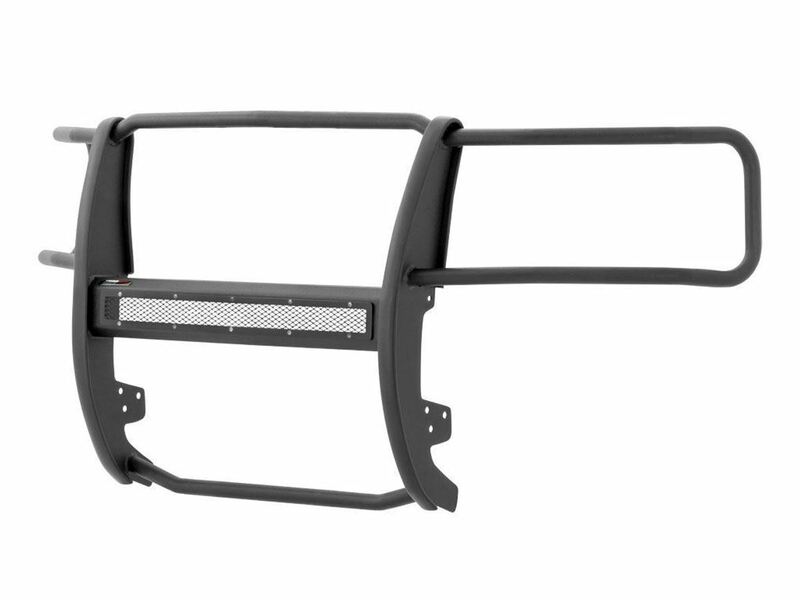 Aries Grille Guards are also easy to customize with pre-drilled light mounting holes and removable headlight cages. 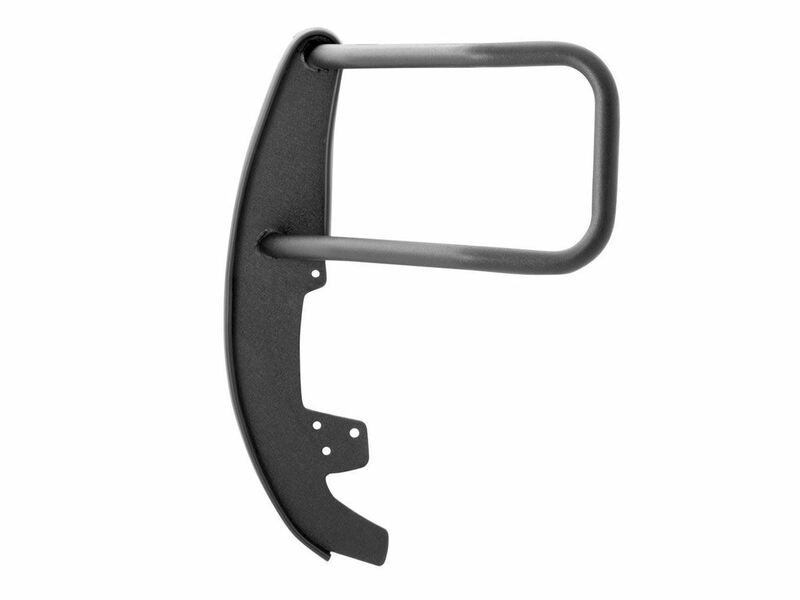 This is availbe in a polished stainless steel finish with a limited lifetime warranty or durable semi-gloss black powder coat finish with a three-year warranty. The crossbar has two pre-drilled holes to accept auxiliary lights, and the headlight cages can be removed for a custom look. The 1/4" thick risers and 1 1/2" mandrel-bent steel tubing contour to the profile of each specific vehicle for seamless integration. The risers bolt onto pre-existing factory holes in the vehicle's frame to eliminate the need for drilling and ensure a solid mount.